Exclusively for Adults in a beautiful, tranquil rural setting. EXCITING NEWS! 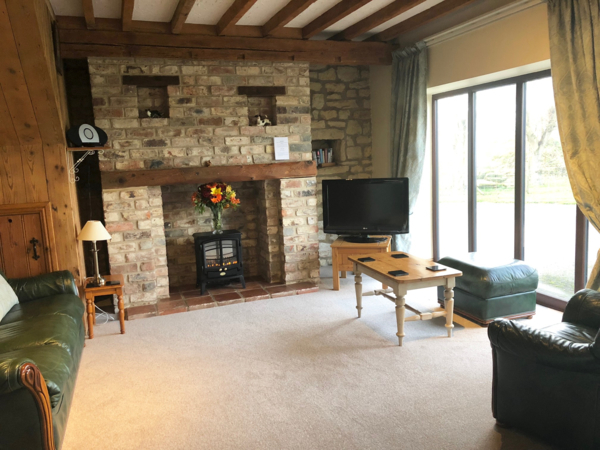 Ready for 2019 we have completed a major refurbishment of our holiday cottages. 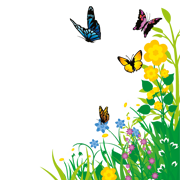 SPECIAL OFFERS FOR APRIL & MAY: Can only be booked over the phone & are for 7 nts. No other discounts can be used in conjunction with these offers. April 20th 7 nts in any available cottage NOW £450. April 26th, 27th any available cottage NOW £470. May 3rd Primrose cottage now £495. 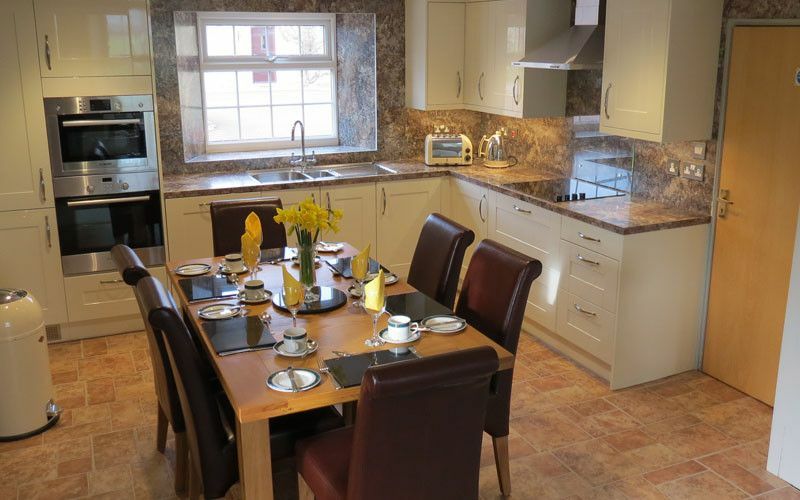 May 11th, Dove £450, Primrose £500 Orchard *note 6 nts £450. 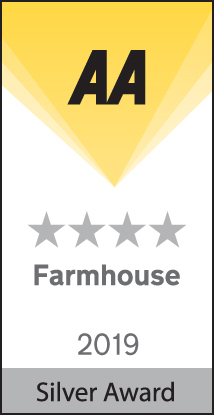 We offer AA inspected, 4 star Holiday cottages sleeping two to 5 people and AA 4 star Silver award Farmhouse Bed & breakfast. Ideal location for the North York Moors, Pickering, The NYM Steam Railway, Heartbeat country, Yorkshires' heritage coast, including Whitby & Scarborough plus the historic city of York & Castle Howard. OUR STANDARD TARIFF: Dove cottage 1 bedroom is £475 per week. Granary and Orchard each have 2 bedrooms are £650 per week and Primrose has 3 bedrooms & is £695 per week. Please note: We give a £100 discount if only 2 people stay in a 2 or 3 bedroom cottage! You will need to phone to book for the 2 person discount to be applied. 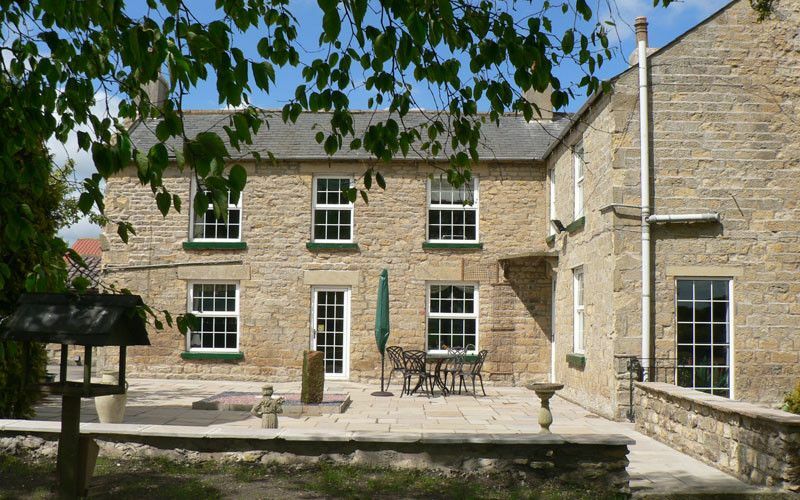 Bed and Breakfast for one night is £54pppn in a twin or double room, 2 person occupancy. Single room occupancy £80 per night. 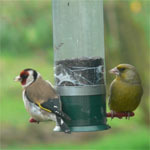 Special offer stay 2 or more nights and pay £49pppn when two share or £70pn for single occupation. Click on the link below to view a video tour of Orchard Cottage. Please note it was fimed using an i phone. 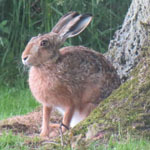 Some great reasons to stay at Rains Farm! Amazing location with panoramic views, very peaceful setting amidst beautiful unspoilt countryside. 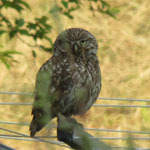 Wildlife and birds make Rains Farm their home, spot our Little Owl! 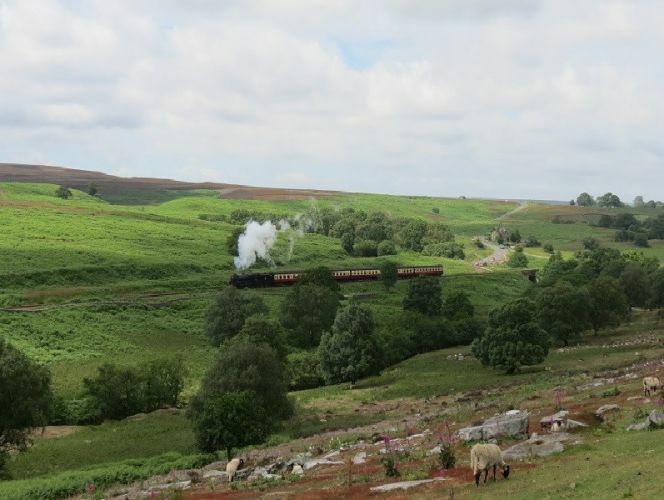 Central to access Moors, Coast, Forest and Yorkshires attractions. FOOD! 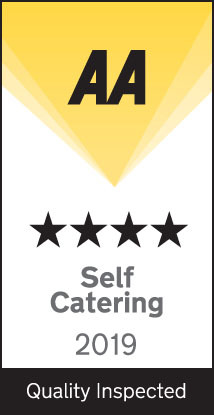 Our breakfasts come highly recommended and we know all the best local places for you to dine. Wonderful friendly service & Yorkshire humour! 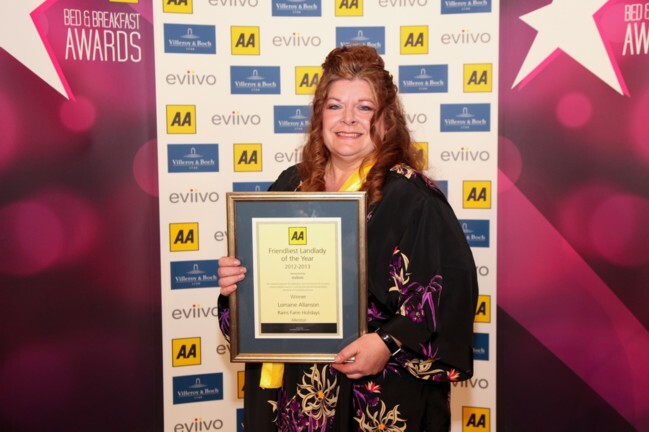 Lorraine is a former national winner of a top AA service award. Free wi fi in available in all properties. All bedrooms in cottages and the bed and breakfast have TV's. 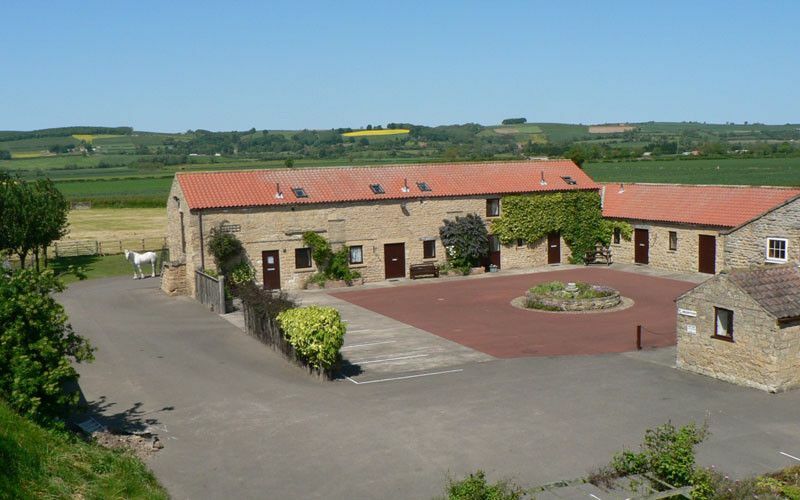 Self-catering Holiday Cottages, near Pickering exclusively for adults! Accompanied young adults over the age of 14 are welcome. 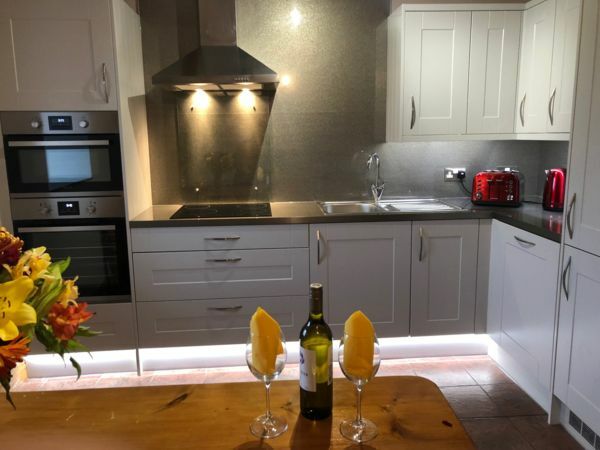 We offer superb AA 4 star self catering cottages with a major refurbishment for 2019. All have wonderful views and range from 1 to 3 bedrooms in size, sleeping 2 to 5 people. Dove and Orchard cottages are all ground floor ideal for the less agile with accessible shower facilities. We offer Saturday & Friday change over days and give a £100 discount off 2 and 3 bedroom cottages when booked for only 2 people. Farmhouse Bed and Breakfast exclusively for adults! 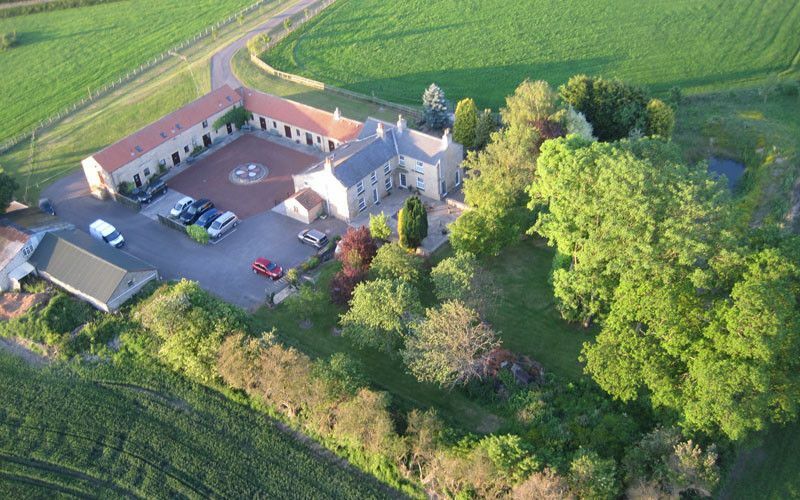 In the main farmhouse we offer adults only bed and breakfast which is AA 4 star quality rated with a silver award in delightful en suite rooms, double or twin, one twin being on the ground floor allowing easy access for people with mobility issues. Full kitchen facilities available in the large open plan lounge/dining area for guests to use. Delicious locally sourced produce. 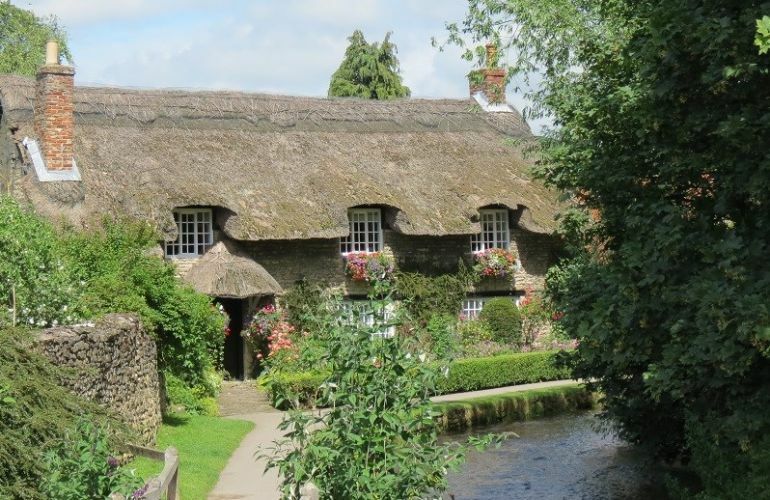 B&B is £54pppn when 2 people occupy a room and £80pn for a single room. Please note: In our Bed and breakfast & self catering cottages we do not accept persons under 14 years of age. No smoking or Pets allowed in any of our accommodation. Accompanied young adults over the age of 14 are welcome. No stag or hen parties, colleges or student groups accepted. 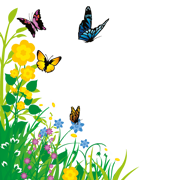 Cottages Book & Pay online or phone. Bed and Breakfast phone to book.